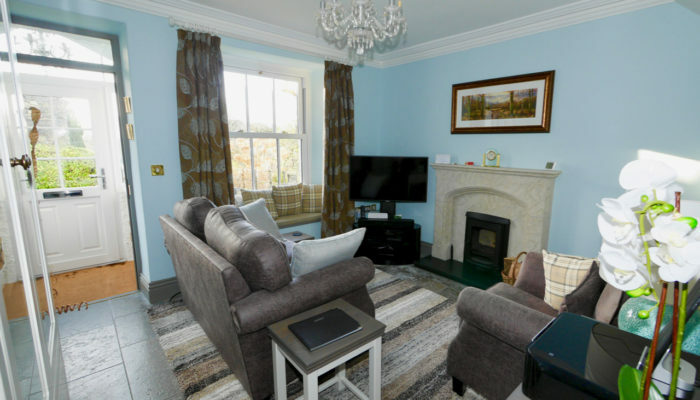 Troutbeck Cottage is a traditional stone-built Lakeland cottage built in the mid-19th century. It is located at Troutbeck Bridge, in the heart of the Lake District close to Windermere on the main road to Ambleside and Grasmere. 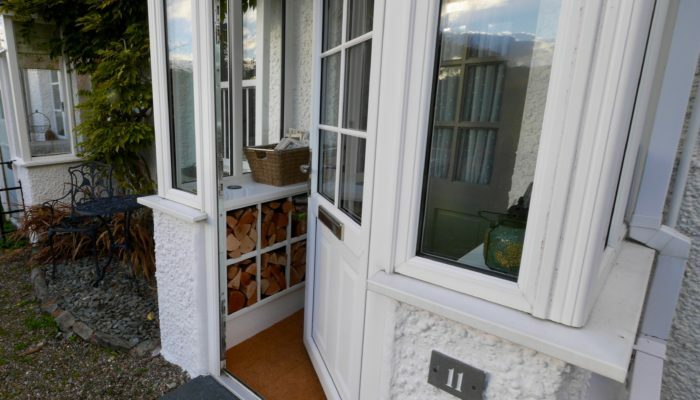 The cottage has been extensively refurbished and provides comfortable and homely self-catering accommodation for up to three guests. 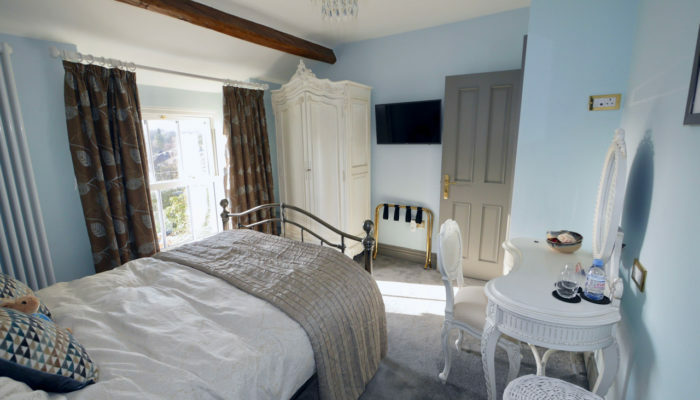 Troutbeck Cottage is ideal for couples and small families looking for a relaxing break and offers the perfect base from which to explore this outstanding part of England. 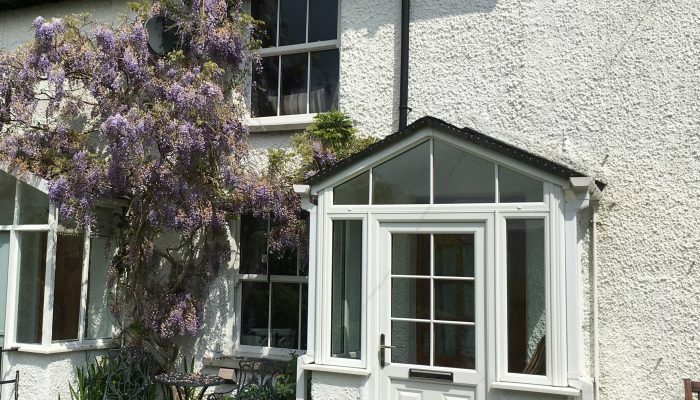 Troutbeck Cottage is particularly suitable for those travelling to the Lake District without a car. 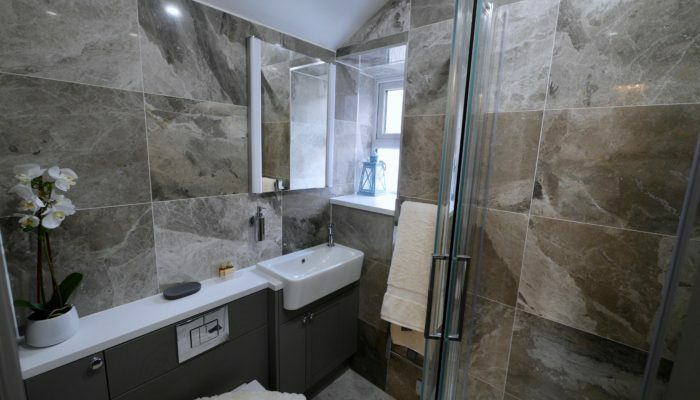 The cottage is a short bus or taxi ride away from Windermere Station where there are regular trains from Oxenholme, connecting with the main routes between London and Glasgow/Edinburgh. There is a bus stop at the end of Brook Street with regular services to Windermere, Ambleside, Grasmere, Keswick and Kendal. 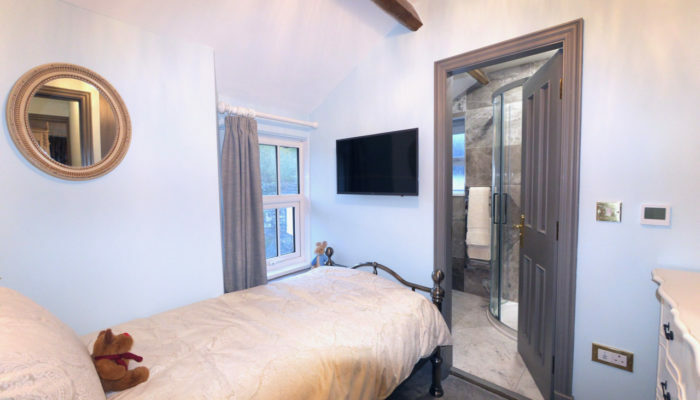 The cottage features a wood-burning stove in the lounge and has two bedrooms – each with en-suite shower facilities. 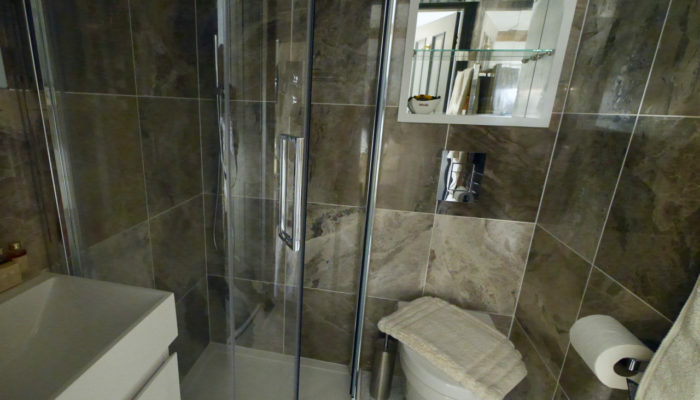 We also provide free fibre Wi-Fi internet access. For more information, please check The Cottage and the Things to Do pages. If you are considering making a booking, please check Availability, and submit an online booking request. We can also be contacted by e-mail using the Contact Us page. Please note that we have a no-smoking policy. We will consider well-behaved pets on request (sorry, no cats). Lovely Cottage, well equipped. Had a great time, will recommend it. Had a fantastic time, weather great, cottage wonderful. 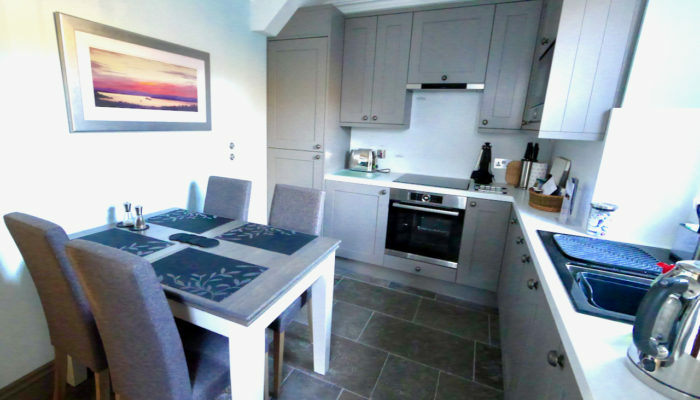 Lovely cottage, superbly presented and equipped. Brilliant Cottage. Had a lovely time. Had a lovely holiday, the cottage was ideal. Needed time to recharge our batteries and did just that. Fantastic cottage. Everything we needed for a fabulous time. The fire has been a welcome companion. Couldn't have asked for any more in a holiday. Thank-you very much.